COLUMBIA, S.C. (June 20, 2014) – Calling all high school fishing teams! It’s time for coaches to register their fishing team for the second annual Berkley High Challenge. Go to the Berkley website home page https://www.berkley-fishing.com and click on the trophy photo to get started. Registration will be open until Oct 1, 2014. 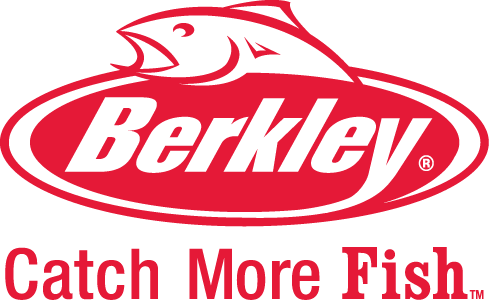 The Berkley High contest offers numerous unique fishing related opportunities with chances to win prizes, new product samples and finally the grand prize. Throughout the year clubs will be given a variety of team and individual challenges and the successful completion of those tasks will earn the club rewards and points. The ultimate goal is to win the Berkley High School Cup and receive $4000 in prizes for the fishing team. Berkley will crown winners in first, second, third place and honorable mention. Pure Fishing, Inc. is a leading global provider of fishing tackle, lures, rods and reels with a portfolio of brands that includes Abu Garcia®, All Star®, Berkley®, Fenwick®, Gulp!®, Hardy®, Hodgman®, Mitchell®, Penn®, Pflueger®, Sebile®, SevenStrand®, Shakespeare®, SpiderWire®, Stren®, Trilene® and Ugly Stik®. With operations in 19 countries and a dedicated workforce conversant in 28 languages, Pure Fishing, Inc. is part of Jarden Outdoor Solutions, a leader in developing outdoor and active lifestyle products and a subsidiary of Jarden Corporation. Additional information can be found at https://www.purefishing.com.